We help magic invade reality. Kirby is thrilled to be working with Black Button Eyes for the first time! She just finished Assistant Stage Managing and understudying Radio 2 and 3 for Caroline, or Change with Firebrand Theatre. Recently, she understudied Monica in The Factory Theater’s The Next Big Thing, portrayed Liz in Musical Therapy at the Chicago Musical Theatre Festival, and Michelle in Shelter in Place at the 2017 Chicago Theatre Marathon. Other credits include: Emilie Martin in The Submission, Camae in The Mountaintop, Gary Coleman in Avenue Q, Marta in Company, and Sally in Reefer Madness. Thanks and love to Scott and her parents. Jordan's Chicago credits include Pride Films & Plays' HOMOS Or Everyone in America, The Story Theatre's Leave Me Alone!, Boho Theatre's A Little Night Music, the world premiere of the musical The Civility of Albert Cashier with Permoveo Productions/Pride Films & Plays, the Chicago premiere of BAT BOY: The Musical with Griffin Theatre (Joseph Jefferson Award nomination - Best Ensemble) and Wonderful Town at Goodman Theatre. He has also been involved in readings and concerts at Porchlight Music Theatre, Refuge Theatre Project, Chicago Dramatists, and Pride Films & Plays. Jordan is currently an Actor's Equity Membership Candidate and is proud to be represented by the fine folks at Gray Talent Group. Caitlin is a company member & regular performer with New American Folk Theatre (Hot Pink, Trash, Witches Among Us, Dark of the Moon, Marvelous Land of Oz), Hell in a Handbag (Christmas Dearest, Rudolph, Miracle, Lady X, Bette, LIVE…, Skooby Don’t, Bewildered) and Cowardly Scarecrow (Musical of the Living Dead, Musical Horror Story, You've Got Red On You). This is her fourth Black Button Eyes production having been seen previously in Coraline (Mrs. Spink) & Shockheaded Peter (Harriet) & Nightmares and Nightcaps. She has performed with many Chicago theatre companies, including Refuge Theatre Project (High Fidelity) & Circle Theatre as "Henri" in The View Upstairs. She's very happy to be working with Ed and the BBE Team again on Evil Dead. JOIN US. Love to MDKS. Josh returns for his second Black Button Eyes production after being featured last year in the ensemble of Shockheaded Peter. 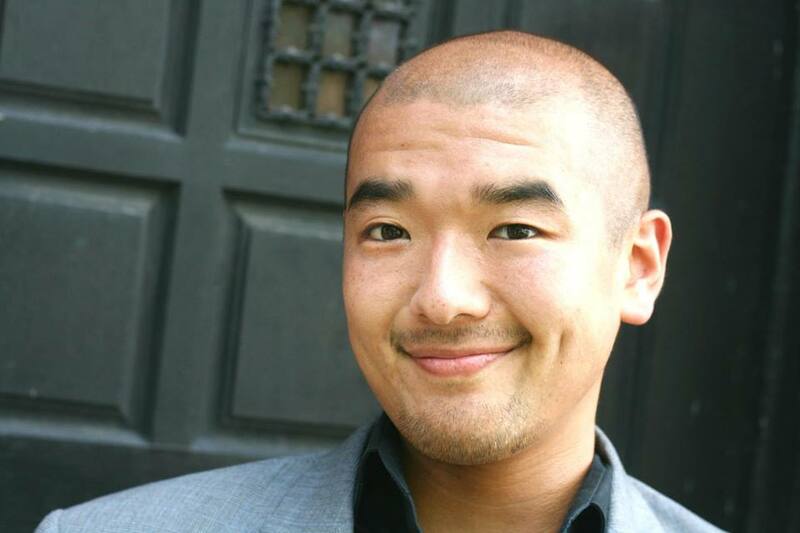 A Maryland native, Josh has been active in the Chicago theatre community for four years. He was mostly recently featured as Rod in Metropolis' production of Avenue Q, Mayor/Chadwick Throbhard in New American Folk Theatre's Hot Pink, and Coach Comet/Queen Moon Racer in Rudolph with Hell in a Handbag (as well as various cabarets throughout the city). He holds a BFA in Acting from University of Maryland Baltimore County. David is living his dream working on the musical of his favorite film series. He has a tattoo quoting Army of Darkness, his dog's name is Ashley J. "Ash" Williams, and he always thanks Bruce Campbell in his bios. Black Button Eyes debut. Chicago credits include productions with Hell in a Handbag (company member), BPBCo. (company member), Broken Nose, Victory Gardens, Pride Films & Plays, and ITC, where he performed over a dozen years ago alongside Mr. Rutherford in By Jeeves. Thanks to Edward, Erin, Ash & the boys, and BC/KJOC. This one is for Matt Gunnels. Stevie has performed, Directed and Choreographed in the Midwest, the East Coast, and the Caribbean aboard Disney Cruise Lines. 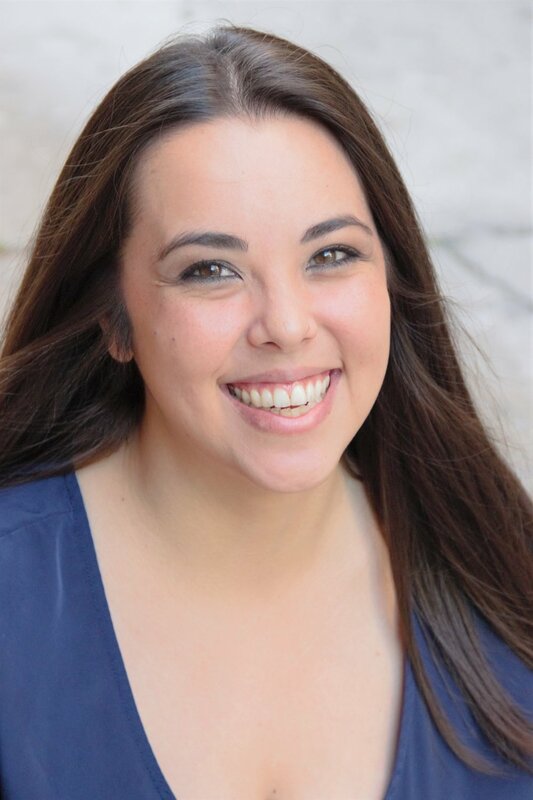 Stevie is a company member with Hell in a Handbag Productions, And has worked with such Chicago Companies as Northlight Theatre, Steppenwolf Garage, Ensemble Theatre Company, Pride Films and Plays, National Pastime Theater, Red Tape Theater, The New Colony. Stevie played Helen in MIRACLE! (Dan Savage's parody of The Miracle Worker), for which he was nominated for Jeff and Broadway World Awards, and will next be seen as Nonnie in POSEIDON! An Upside-Down Musical, at The Edge Theater. Shane is excited to be joining Black Button Eyes again for this production of Evil Dead: The Musical. He was most recently seen in Nightmares & Nightcaps with Black Button Eyes. Future Chicago credits include: Joseph and the Amazing Technicolor Dreamcoat (Citadel Theatre) & Poseidon! An Upside Down Musical (Hell In A Handbag). Past Credits include: Disaster! (Chicago Theatre Workshop), Into the Woods (Metropolis PAC), 25th Annual Putnam County Spelling Bee (Madkap), The Liar (Promethean Theatre Ensemble) & As You Like It (Midsummer Flight). He would like to thank his Louisiana/Chicago families and his partner, Jason, for their continuous support. Maiko is thrilled to be back with Black Button Eyes Productions! Chicago credits include Ruddigore (The Savoyaires), Nightmares & Nightcaps: The Stories of John Collier (Black Button Eyes), Nevermore (Black Button Eyes), Priscilla Queen of the Desert (Pride Films & Plays), Iron Irene: A Musical Fable (Iron Women Productions), Oracle of the Gutterpunks (Prop Thtr), and Ayn Rand in Love (MCL Chicago).